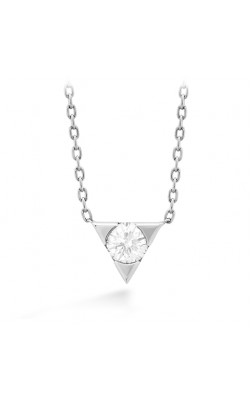 A solitaire necklace is a classic and elegant way to subtly dress up any ensemble. 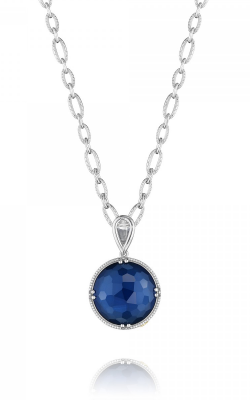 One of the most iconic fine jewelry designs, the solitaire necklace is simply set with one gemstone. 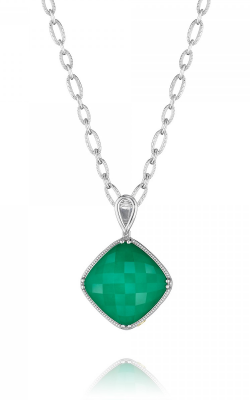 We are proud to offer many different shapes and settings of solitaire gems from multiple artisan jewelers. Our refined pieces embody all the design elements that you have come to expect from an authentic luxury piece. 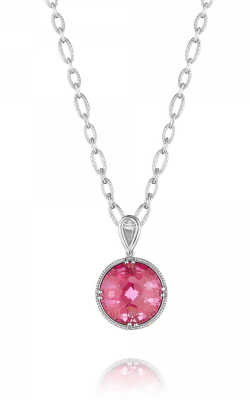 These necklaces all come in a dazzling array of gemstones and settings to meet your needs for any occasion. The Marco Bicego Delicati jewelry collection at Golden Tree Jewellers is one of our most versatile collections. These necklaces feature a delicate, Bicego signature one-strand 18K yellow gold chain, hand-twisted for a classically finished look. The Delicati collection is dainty and subtle, perfect for the woman who carries herself with effortless grace. 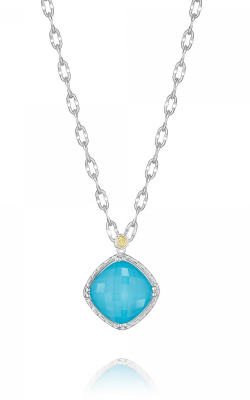 This collection utilizes minimalist oval-shaped stones to complete the pieces. The necklaces in Marco Bicego's Delicati collection come in three stunning colors - amethyst, topaz, and quartz. Tacori gives back and empowers foster youth, partnering with the Los Angeles charity The RightWay Foundation. 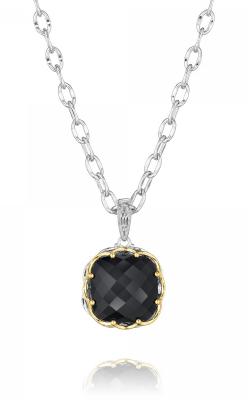 These modern and unique necklaces come in a dazzling array of stones, shades, and settings. Look to Tacori for an accessory that makes a sophisticated impression. 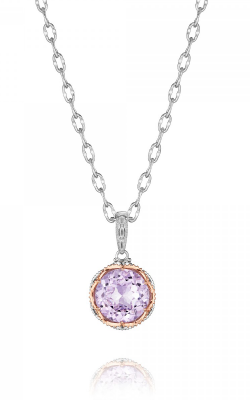 Golden Tree Jewellers is proud to offer both the Classic Rock and the Lilac Blossoms Tacori signature collections. The Classic Rock collection expertly combines an array of stylish, modern settings with timeless statement gemstones. 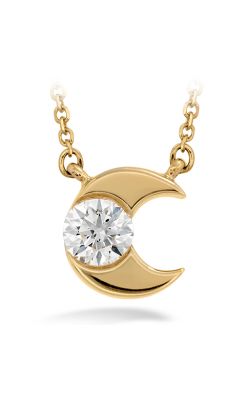 Why Shop for Solitaire Necklaces at Golden Tree Jewellers? Golden Tree Jewellers has been a trusted fixture of the community since we opened for business in 1980. Since then, we have been committed to providing luxury accessories for all of life's most important moments. 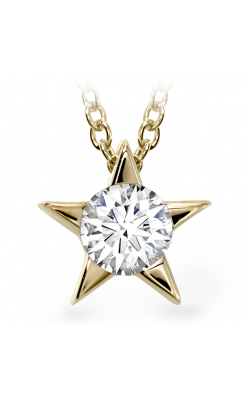 Golden Tree Jewellers has been named 'Best Jewellery Store' sixteen years running by our customers who come to us from metropolitan areas such as Vancouver, Surrey, and Burnaby. 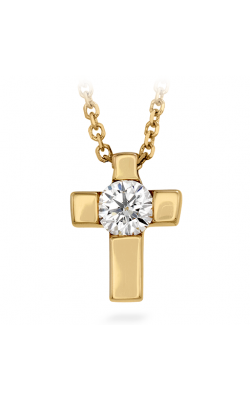 If you are interested in our fine jewelry, visit us at the Willowbrook Shopping Centre in Langley, British Columbia, or call (604)-530-7221 for more information.